February 13, 2015 – NASA’s Goddard Space Flight Center, Greenbelt, Maryland, has awarded Foresight Science & Technology Inc. a contract to gather archival materials and to produce a scholarly history of the post-launch era of the Hubble Space Telescope (HST) Project. This project will complement previous historical work from the pre-launch era. The Foresight team, which also includes John D. Ruley and Arendt Speser, will collect documents and oral histories, creating an accessible archive to support and complement the scholarly history. The research will pick up the story in early 1990, when the shuttle Discovery carried HST into orbit. It will document all five servicing missions and the processes that were used to make mission management decisions throughout its operational history, which have led to HST being the premier astronomical telescope in space for a quarter of a century. The material collected will be placed in an archival collection with an innovative electronic catalog for use by the historical research team and then delivered to NASA for subsequent use by the government and other historical researchers. 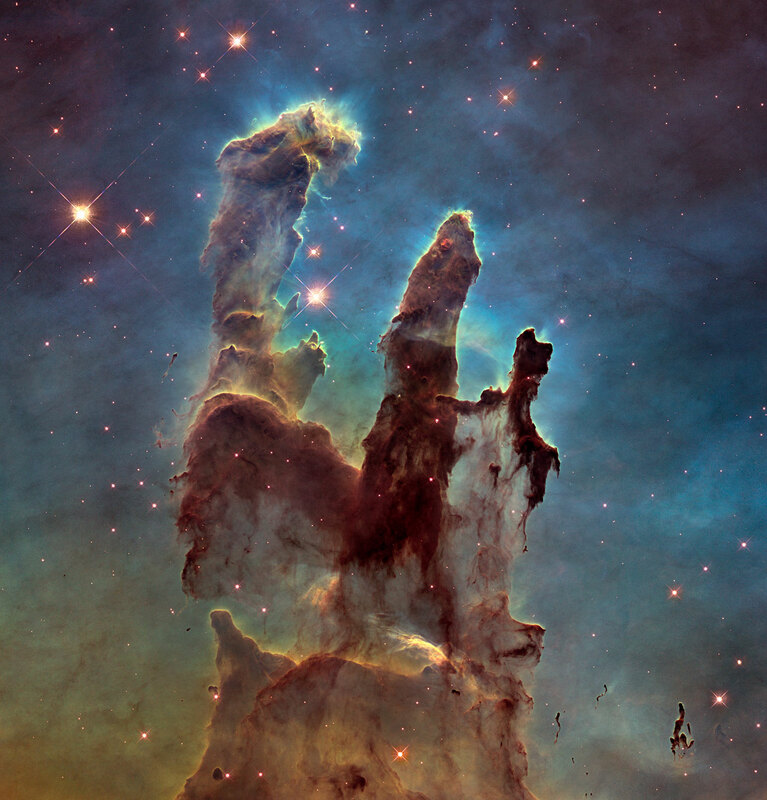 Although not the first space telescope, Hubble is one of the largest and most versatile, and is well known as both a vital research tool and a public relations boon for astronomy. Hubble is the only telescope designed to be serviced in space by astronauts. Hubble was funded in the 1970s, with a proposed launch in 1983, but the project was beset by technical delays, budget problems, and the Challenger disaster. Hubble was finally launched aboard Discovery on April 24, 1990. After a few weeks of operation, scientists noticed that images being sent back from Hubble were slightly blurred. While this distortion still allowed scientists to study the cosmos and make significant discoveries, it resulted in less spectacular images, and some of the original mission could not be fulfilled. An investigation finally revealed a spherical aberration in the primary mirror built by Perkin-Elmer, due to a miscalibrated measuring instrument that caused the edges of the mirror to be ground slightly too flat. Engineers rushed to come up with a fix to the problem in time for Hubble’s first scheduled servicing mission in 1993. Ball Aerospace in Boulder, Colorado had been involved in the Hubble program throughout its history. Ball built the Goddard High Resolution Spectrograph (GHRS), one of the original science instruments launched on board the Hubble Space Telescope. Ball then designed the Corrective Optics Space Telescope Axial Replacement (COSTAR), which included the University of Colorado’s Cosmic Origins Spectrograph. In December, 1993, the crew of STS-61 embarked on a service mission to replace a number of Hubble’s parts. Following intensive training on the use of new tools never used before in space, two teams of astronauts completed repairs during a record five back-to-back spacewalks. During the EVAs, COSTAR was installed and the Wide Field/Planetary Camera was replaced with the Wide Field/Planetary Camera 2, which was designed to compensate for the mirror problem. The team also performed basic maintenance on the craft, installed new solar arrays, and replaced four of Hubble’s gyroscopes. Subsequent servicing missions improved Hubble’s capabilities and performed routine repairs, and eventually, all of the instruments on board the Hubble Space Telescope were built by Ball Aerospace. The Hubble Space Telescope has won two Space Achievement Awards from the Space Foundation for its outreach activities, in 2001 and 2010.